The Cornilleau Excell 3000 Carbon PHS Performa 2 bat is best suited for advanced players. 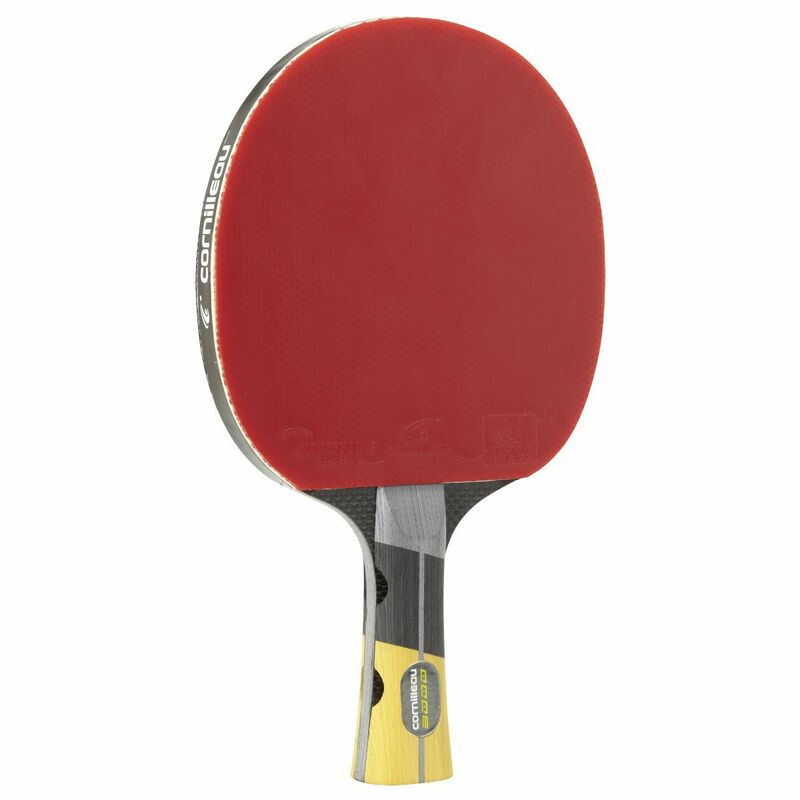 The New Carbon technology is implemented for added rigidity of the bat and increased power, while the Opti Feel Concept guarantees ultimate control and precision. 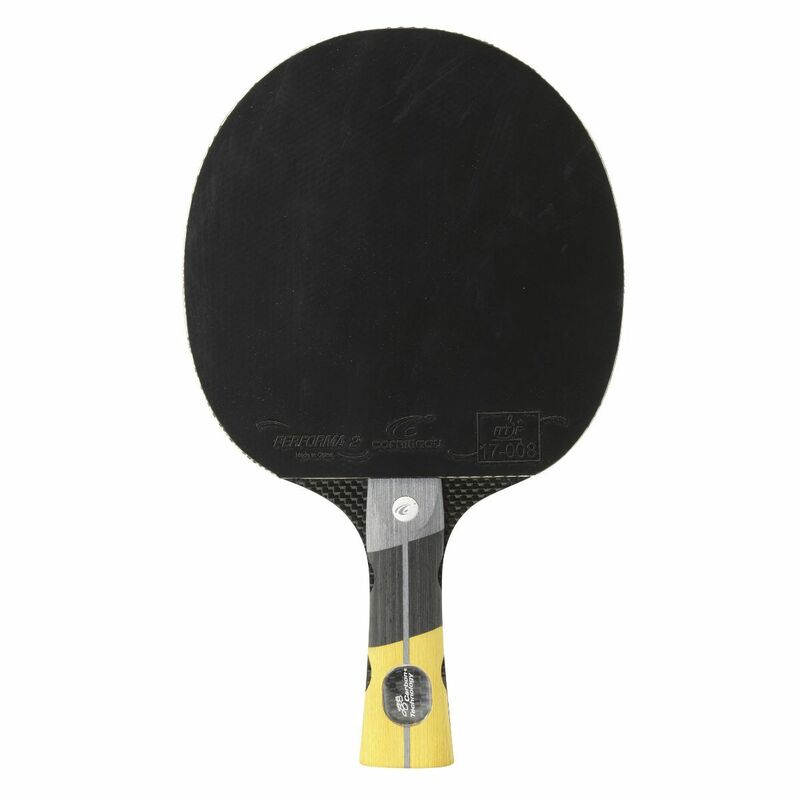 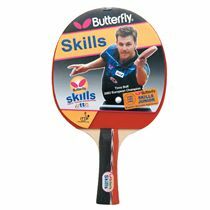 The bat features a fabulous 2mm Fast Sponge providing great speed and excellent sensations and has the ITTF (International Table Tennis Federation) approved Performa 2 rubber that is perfect for competitive use. 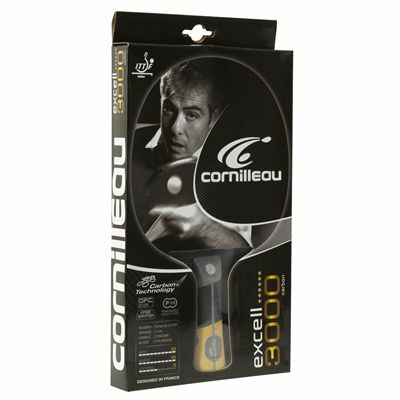 for submitting product review about Cornilleau Excell 3000 Carbon PHS Performa 2 Bat.